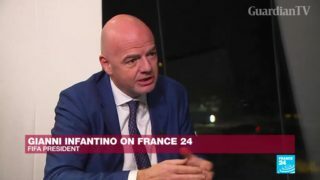 Exclusive: FIFA's Infantino on Football for Schools project. 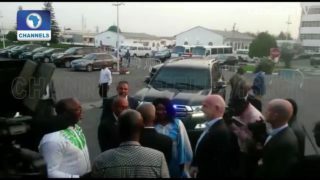 FIFA President Infantino visits Lagos. 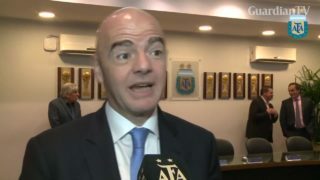 Infantino says the Russia World Cup will be "spectacular"
Infantino certain the Russia World Cup will be a success.